Browse dropzones around the world in our skydiving location database and explore a growing wealth of knowledge in our article section. Once you've decided that you'd like to make your first skydive, it's time to take the most difficult step in the first jump process: booking a skydive. 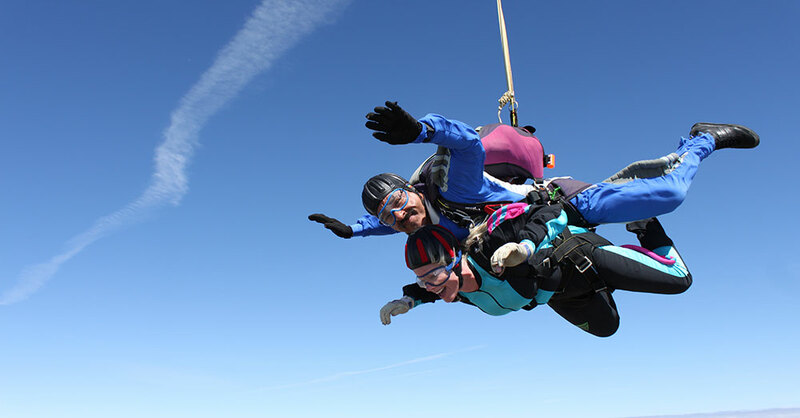 In this how-to guide, we take you through everything you need to know to book a successful tandem jump. So you're looking to make your first jump? You've come to the right place! 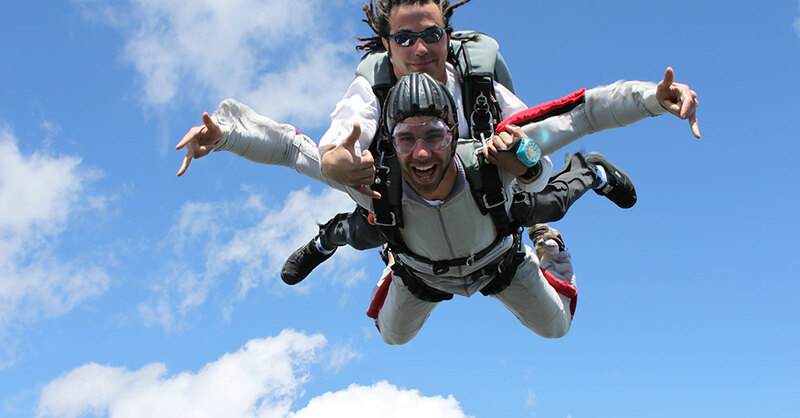 We walk you through a tandem skydiving experience to help you understand what to expect during your first jump. 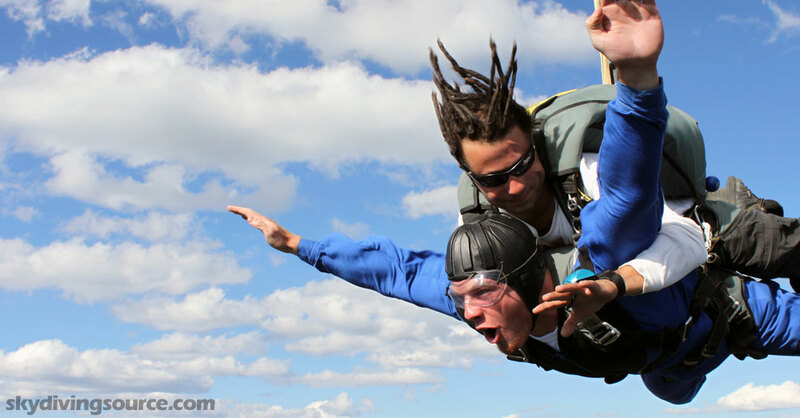 This article is a complete introduction to tandem skydiving for a curious beginner skydiver. Learn what a tandem is, what makes it the preferred method of first time skydiving and the practices that keep this thrilling experience safe. "Most experience skydivers, friendly atmosphere, and safety culture"
The best dropzone in sud Italy with an amazing panorama of the Amalfi coast. The weather even in the winter allows to jump every weekend from 14500 feet and you can land safely in a big landing area.